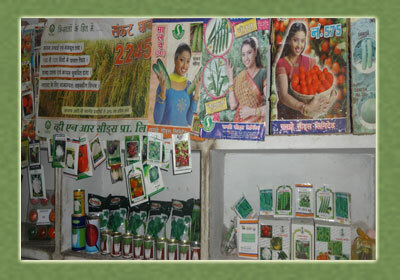 seed & plant sales - KVK SULTANPUR U.p. 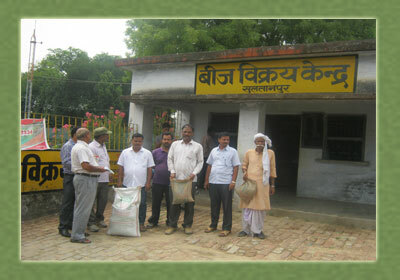 The sales counter of Krishi Vigyan Kendra (KVK) Sultanpur, functioning under ICAR is operational at KVK HQ campus working hours from 10:00 am to 4:00 pm. Objective is to supply quality inputs primarily to farmers of the district for safe farming and to inspire them to follow Good Agricultural Practices (GAP). Initially our target group is family farming / homestead farming units and thus items are available only in lesser denominations. 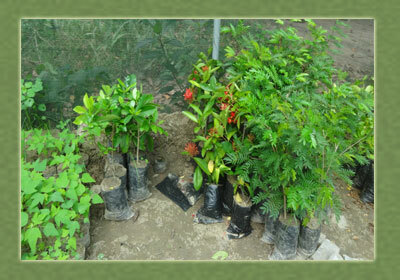 Presently we are selling Papaya, Guava , Mango, Lemon, Neem and others ornamental plants. 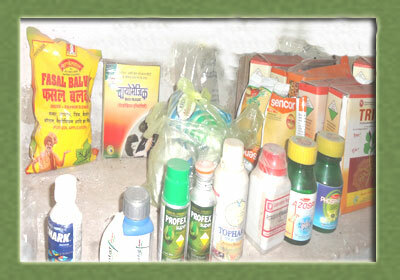 Vegetable seeds, hand book on organic inputs/biocontrol agents & pocket book on seed registration various publications, posters etc.